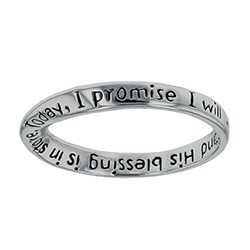 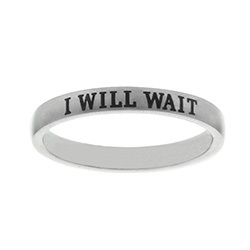 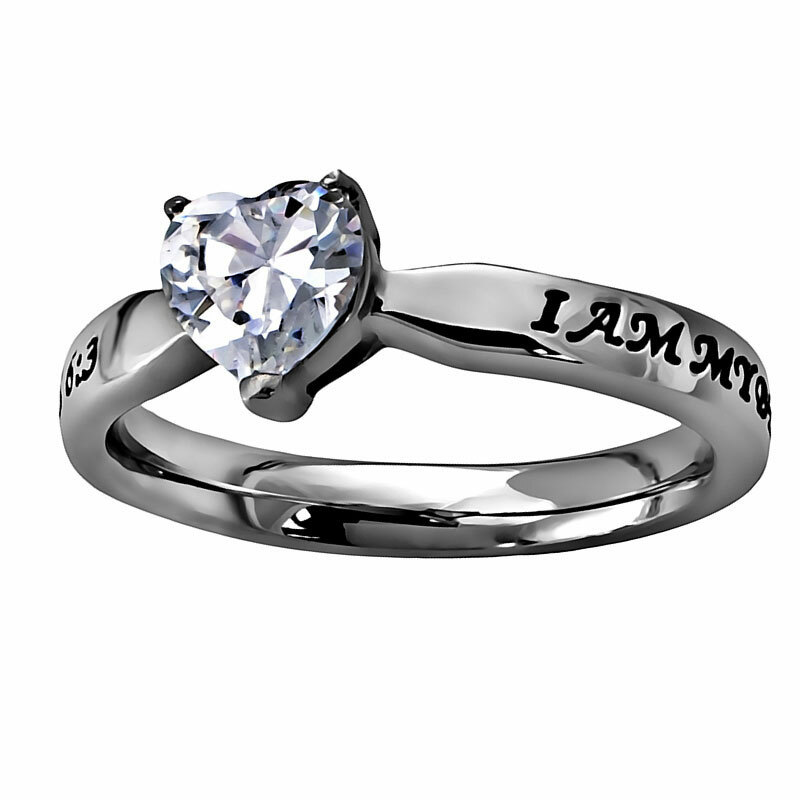 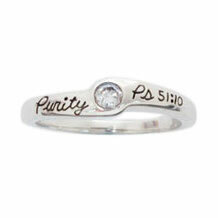 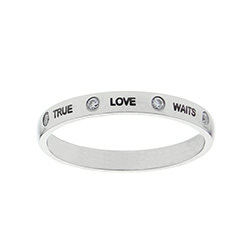 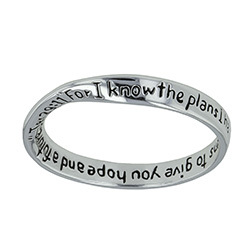 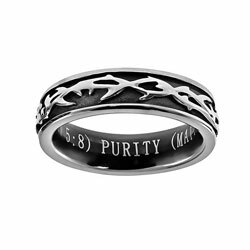 You will love our women's Christian rings. 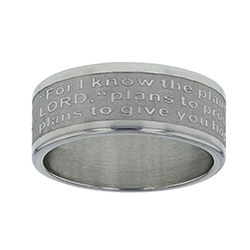 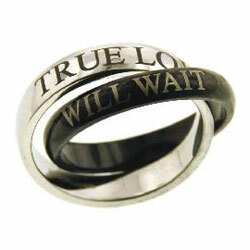 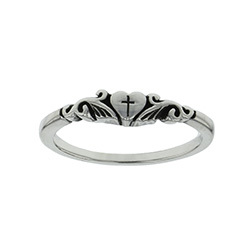 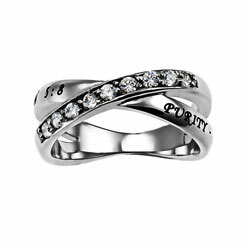 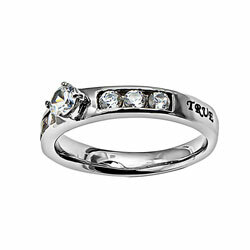 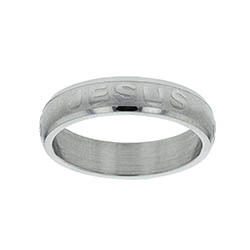 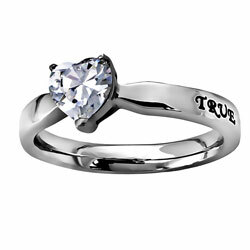 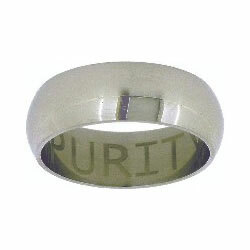 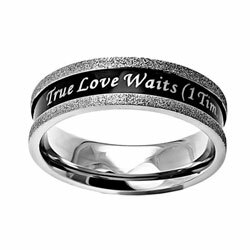 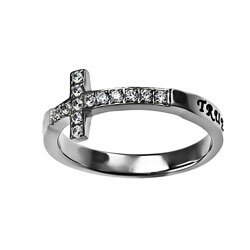 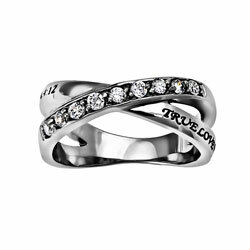 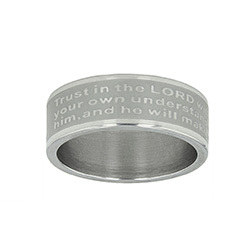 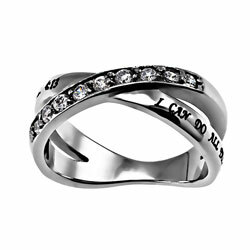 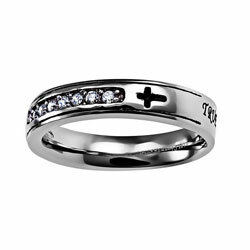 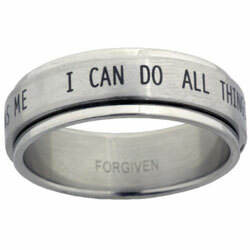 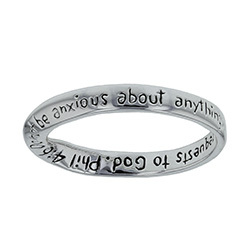 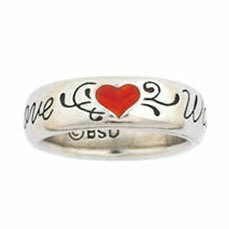 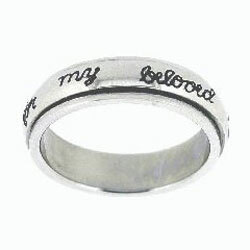 Our selections include cross rings, faith rings, Jesus rings, love rings, purity rings, and more. 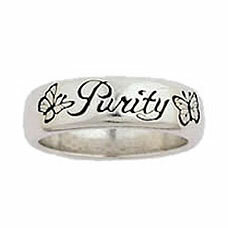 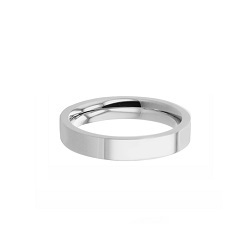 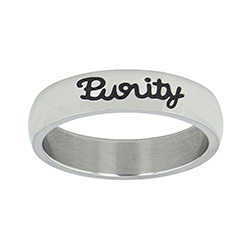 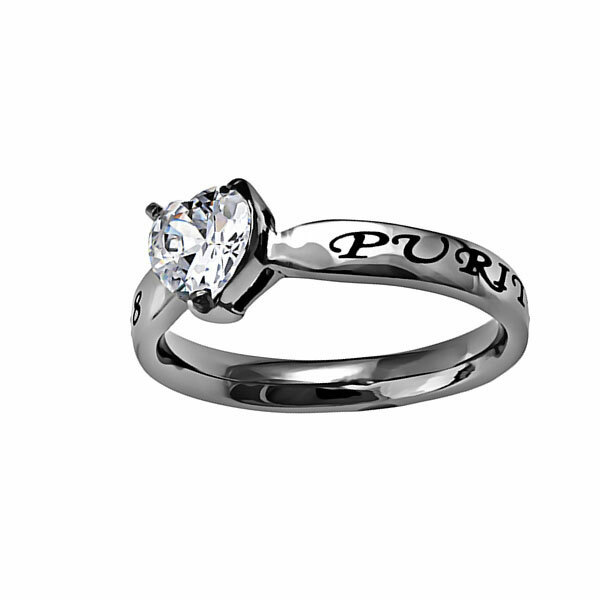 Our quality rings are made of surgical grade stainless steel, sterling silver, pewter, and gold. 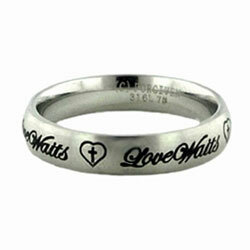 All prices and sizes!